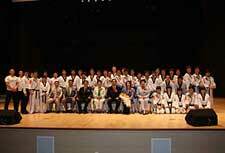 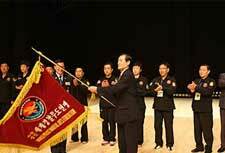 On June 13th, I attended the Inauguration Ceremony of the president of World Police Martial Arts Federation which has 100,000 membership. 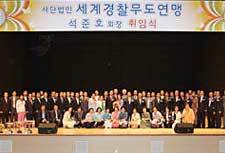 The venue was Police Education Institution in Chonan, Korea. 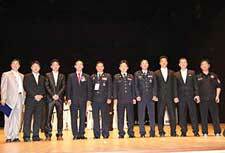 Dr. Joon Ho Seuk became officially the new president of World Police Martial Arts Federation.